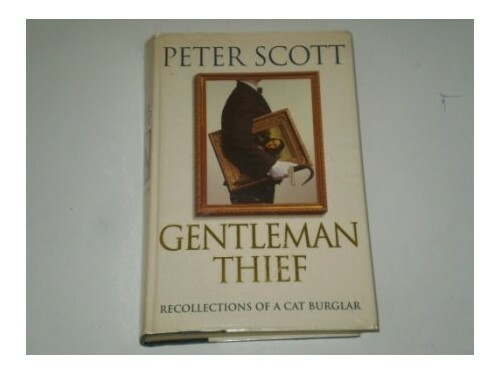 For Peter Scott, being a burglar was not a job but a vocation. Over the years his victims have included Zsa Zsa Gabor, Sophia Loren, Deborrah Kerr, and Ginger Rogers. Here he recounts a frank and funny account of his life and crimes.